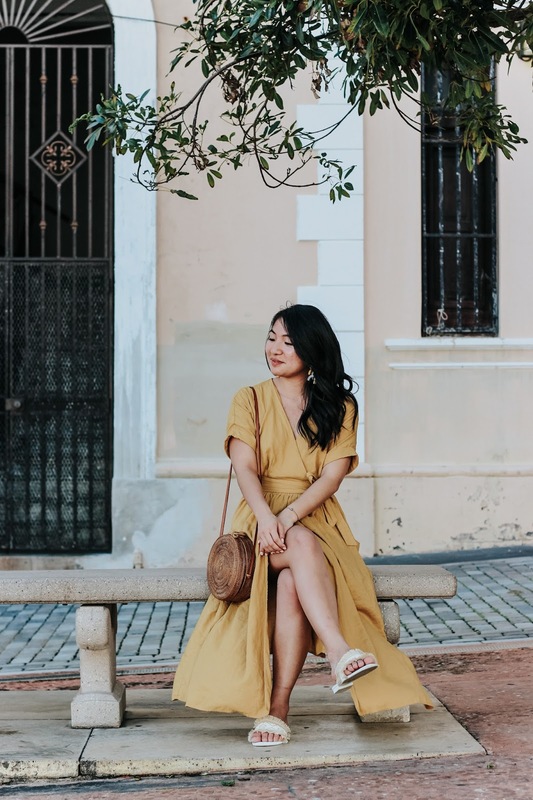 If you read my last post you'll know that my friend Van and I recently went on a weekend adventure to the beautiful Puerto Rican city of Old San Juan. 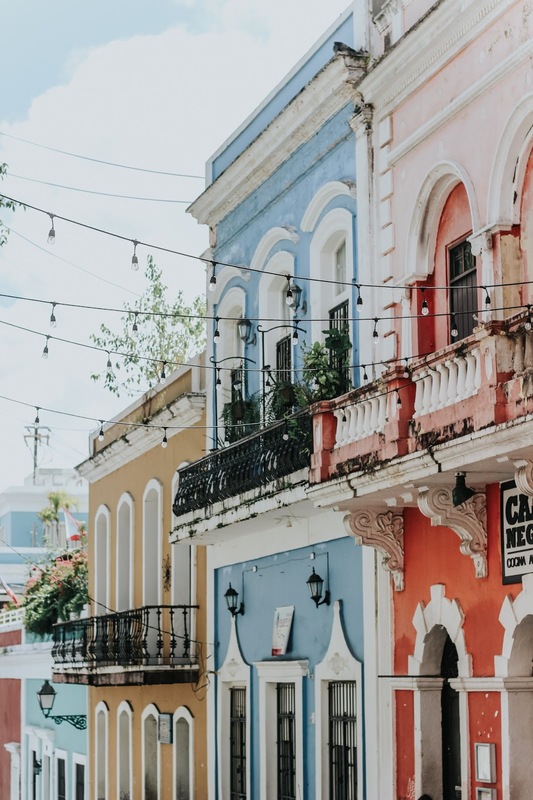 As I mentioned there, the city has been resilient since the devastation of Hurricane Maria and is ready to welcome tourists back to its colorful streets. 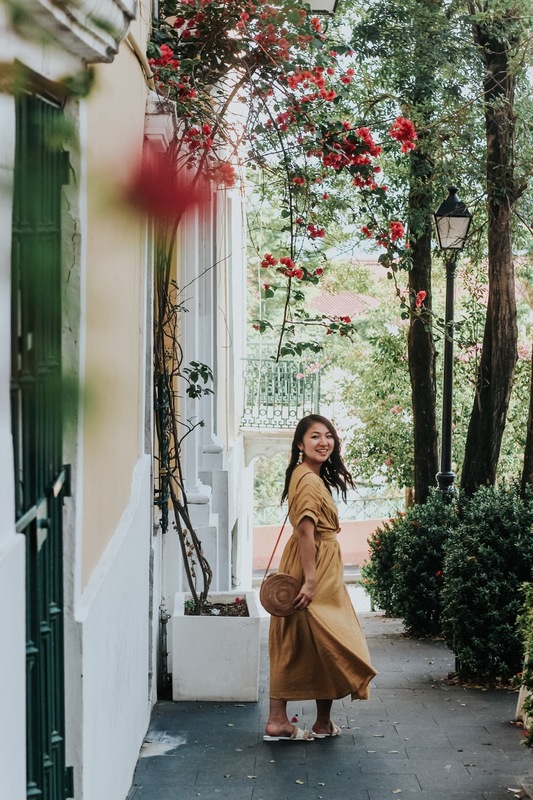 The best way to support its recovery is with your travel dollars, and in turn you will enjoy a trip of energetic culture, amazing food, and an overall friendly atmosphere. 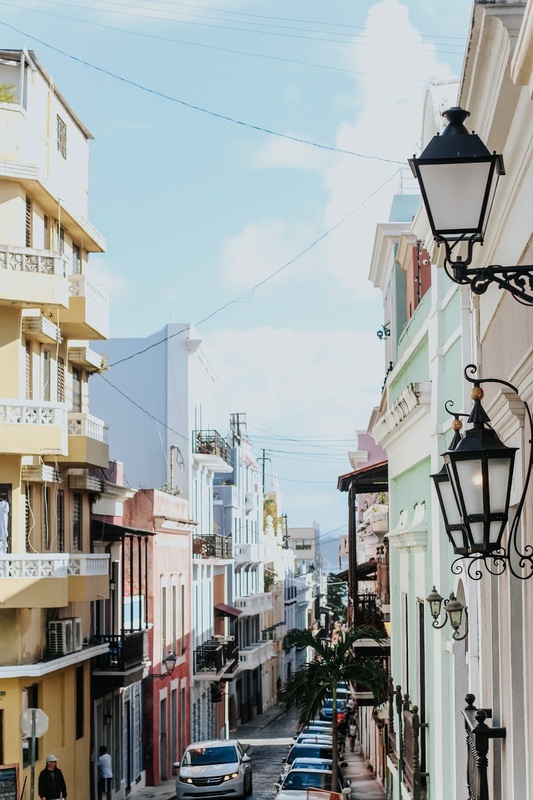 I can't stress more the importance of visiting Old San Juan now more than ever, and luckily getting there is generally low-cost and hassle-free. Hopefully these photos will convince you to book a trip to explore and support this colorful, incredibly unique city. 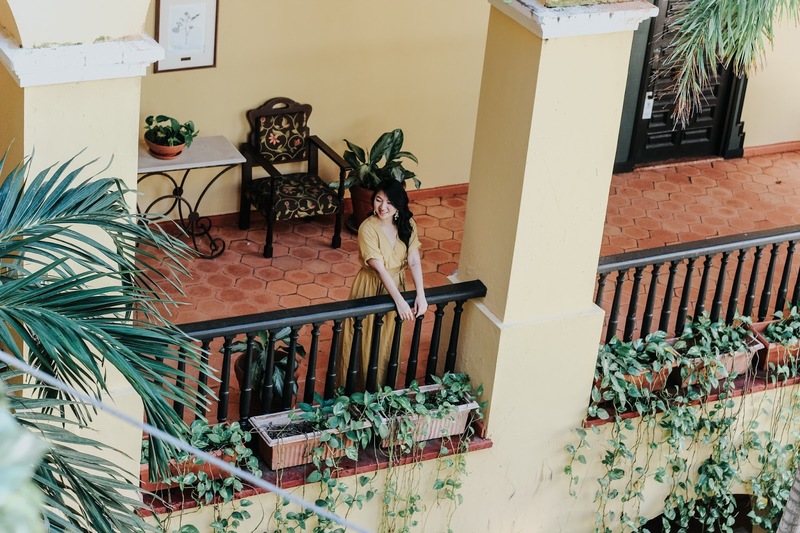 We stayed in the dreamy Hotel El Convento, a historic luxury hotel at the center of Old San Juan. For a full review of everything the hotel has to offer, feel free to read my last post here. 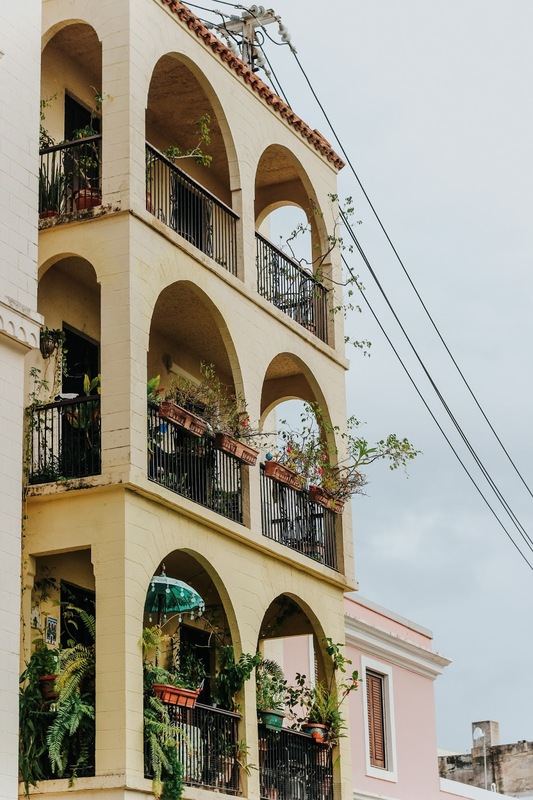 The best way to get around Old San Juan is by foot. 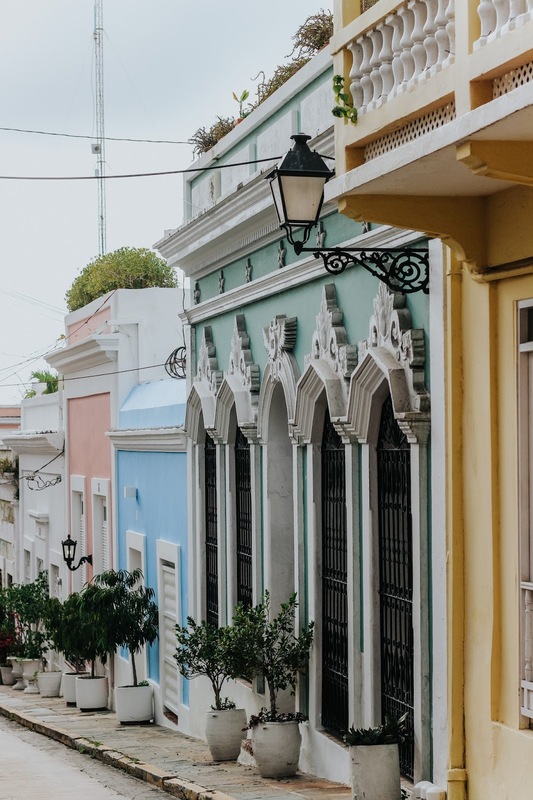 Because we were short on time, we spent the weekend wandering through the colorful streets and simply enjoying Old San Juan's lively culture. It was nice to return to the city having already hit the major tourist spots, as we spent this weekend on a more spontaneous schedule. 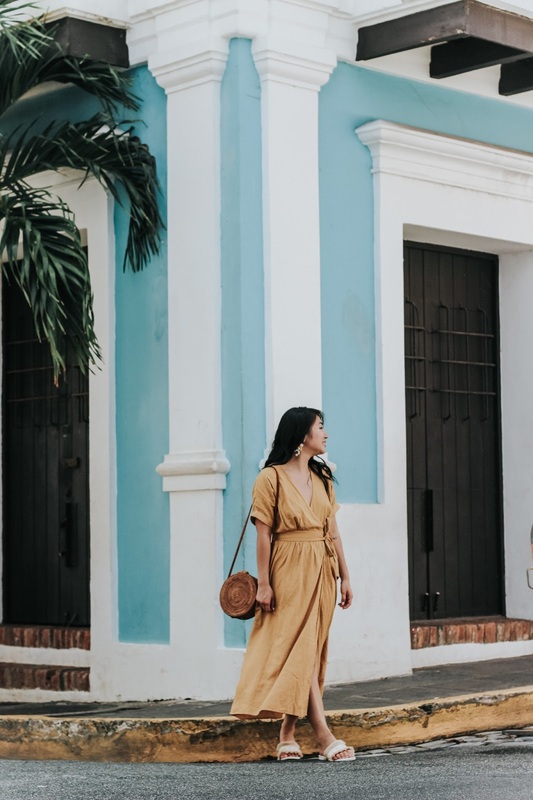 Some of the major spots to visit for first-time travelers are the two main fortresses, El Morro and Castillo de San Cristobal, the lovely promenade of Paseo La Princesa, and a number of art galleries. I also recommend extending your trip to visit other nearby areas of Puerto Rico, such as Condado or Vieques for beach getaways. 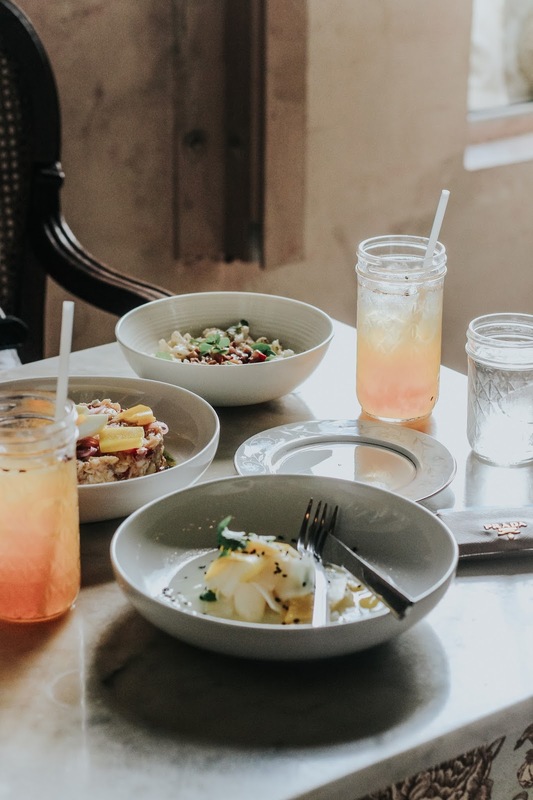 It should come as no surprise that San Juan has some of the best food you'll have on any travel experience. 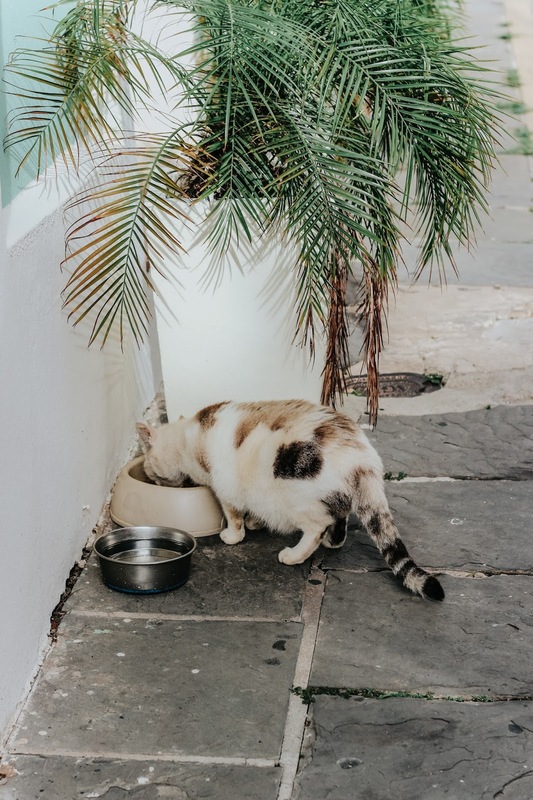 We've had the chance to enjoy a few of the many delicious Puerto Rican dishes, and all have been memorable proven by our decisions to revisit several favorite spots. With just two days we tried to fit in as many meals as possible with no regrets. The flavors you'll experience here are guaranteed to keep you coming back. 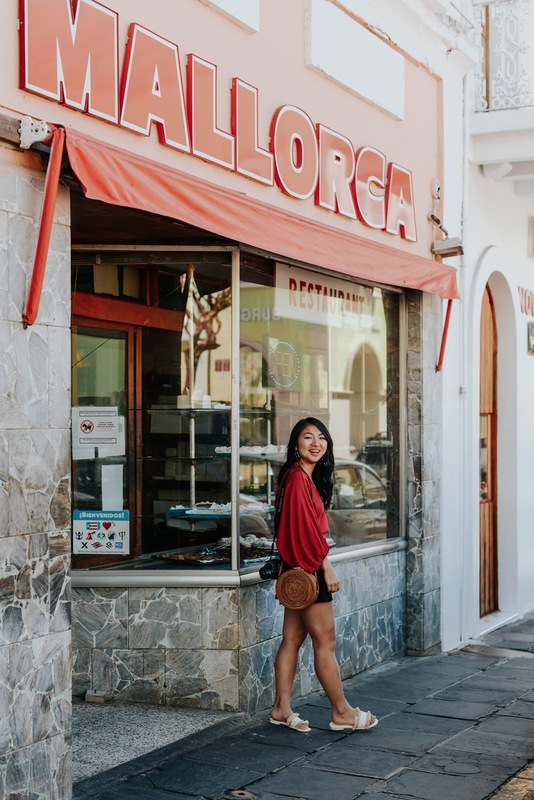 My coworker spent a lot of her childhood visiting family in San Juan and highly recommended this low-key, authentic spot for mallorca. 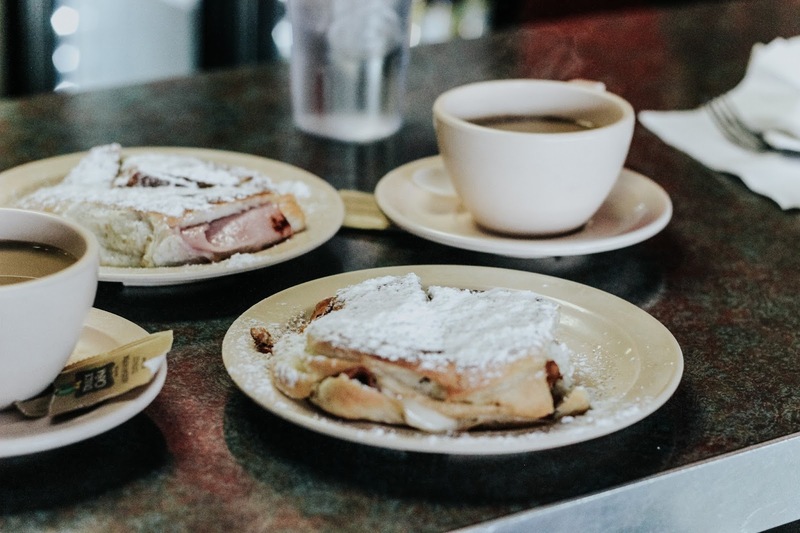 This delicious treat is a sweet bread best paired with Puerto Rican coffee in the morning, and even with ham and swiss for a savory option. I can honestly say I wish I could have this for breakfast every morning. My personal favorite spot for mofongo! Van and I had both eaten here before and knew we had to go back for this signature Puerto Rican dish. 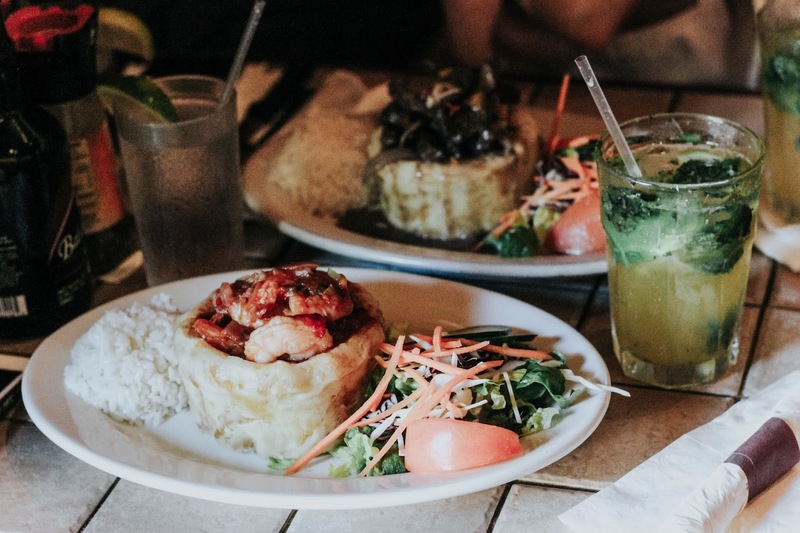 I went for a yuca mofongo with shrimp and enjoyed every single bite. Yes, we had pizza in San Juan. 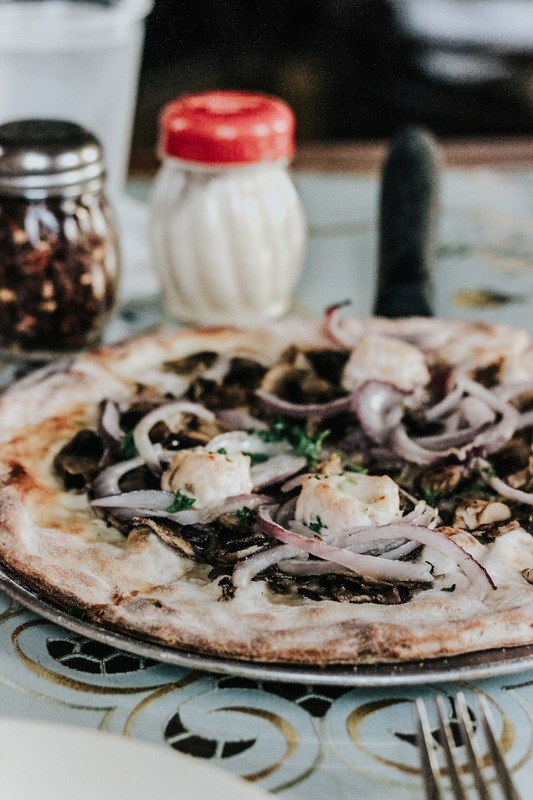 Van swore this pizza was amazing based on her first trip, and she wasn't wrong. We snacked on a thin crust pie with truffle oil and salmon mousse - paired with mojitos, of course. We accidentally found ourselves in this incredible restaurant I had dined at with my boyfriend four years ago. Verde Mesa's head chef was recently nominated for a James Beard Award and rightfully so. 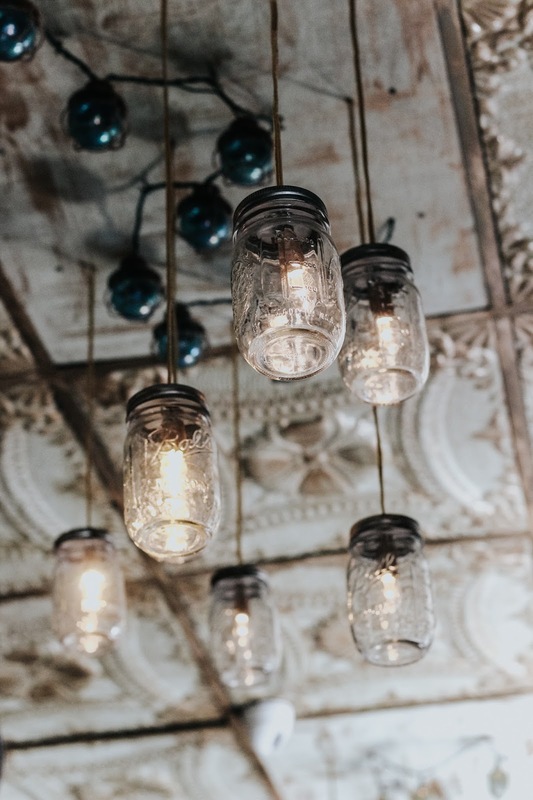 This hidden gem serves innovative small plates using local ingredients in an absolutely stunning space. Along with the delicious food is an overall friendly experience in terms of service. We had great conversation with the staff and enjoyed some personalized cocktails that I only wish I could recreate! 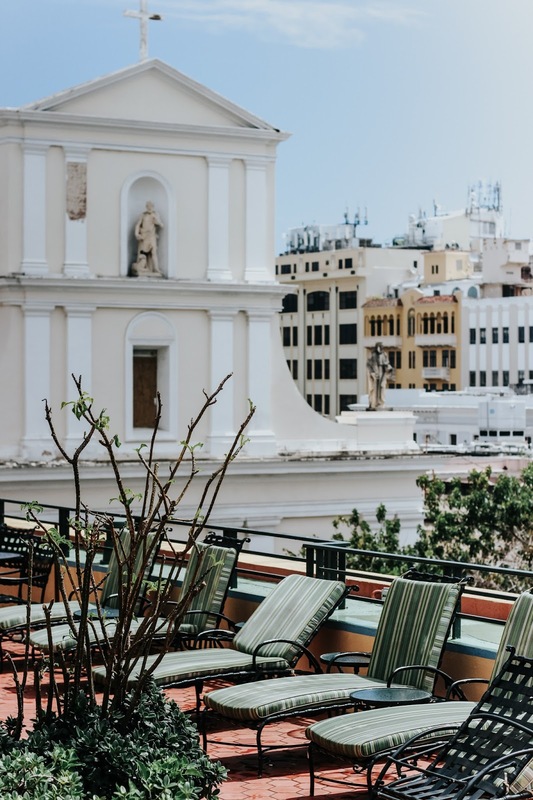 For a fantastic upscale dining experience, book a table at Marmalade located in the heart of Old San Juan. Van had also dined here with her boyfriend and raved about the experience. Marmalade offers unique pricing options by number of courses, giving you the chance to enjoy a variety of dishes. We opted for four courses priced at a reasonable $69, and the main highlight was the restaurant's famous white bean soup. Overall it was the perfect way to finish out our weekend trip. 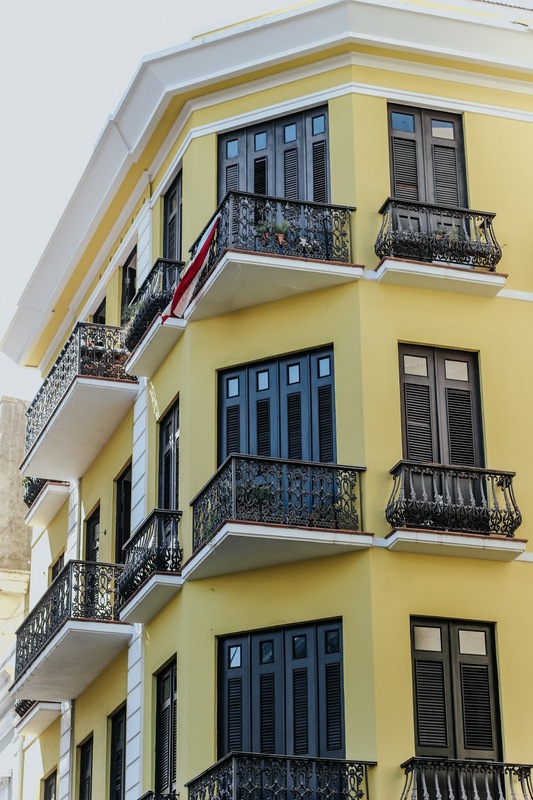 You can't visit Old San Juan without experiencing its vibrant nightlife, and La Factoria is the best place to do it. 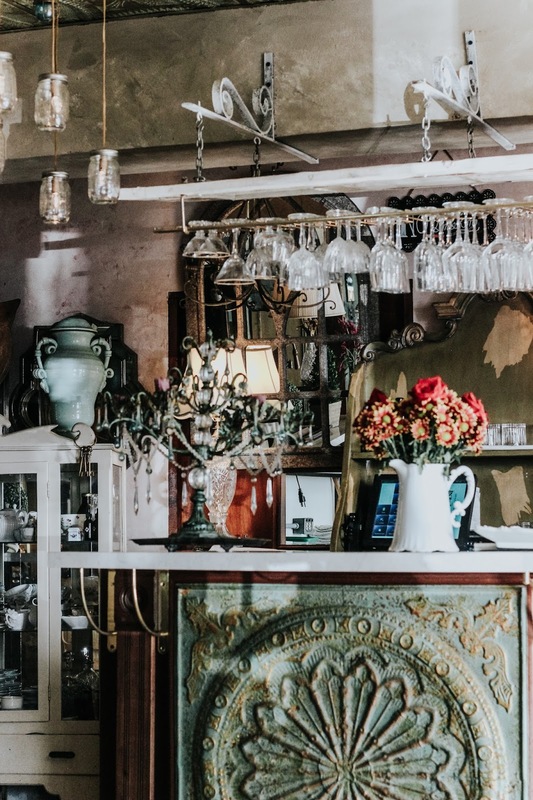 Housed in a four-room speakeasy, this bar has everything from a salsa dancing floor to a more intimate space for date night. 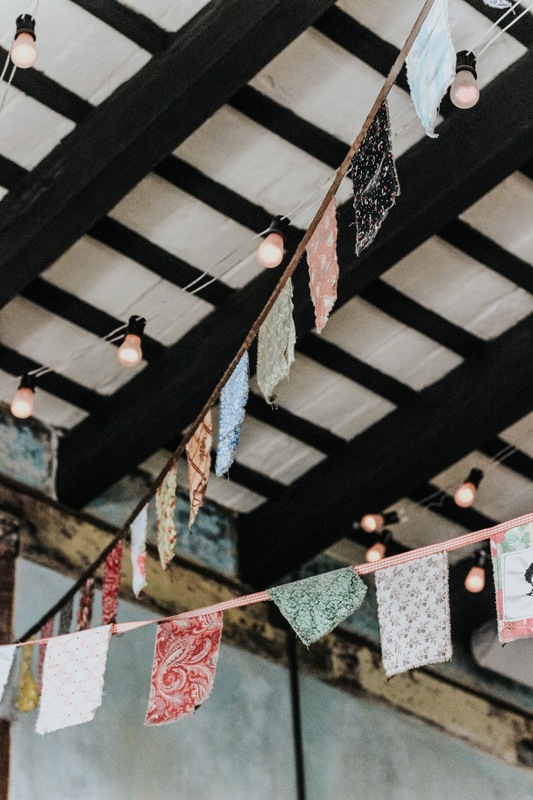 The experience is nothing but pure fun - we even learned how to (kind of) salsa dance! Wow, these photos are absolutely beautiful! I love all the colorful buildings, and the food looks amazing! also, chk my new Lyrical website. I really love how you edited yoru photos here. 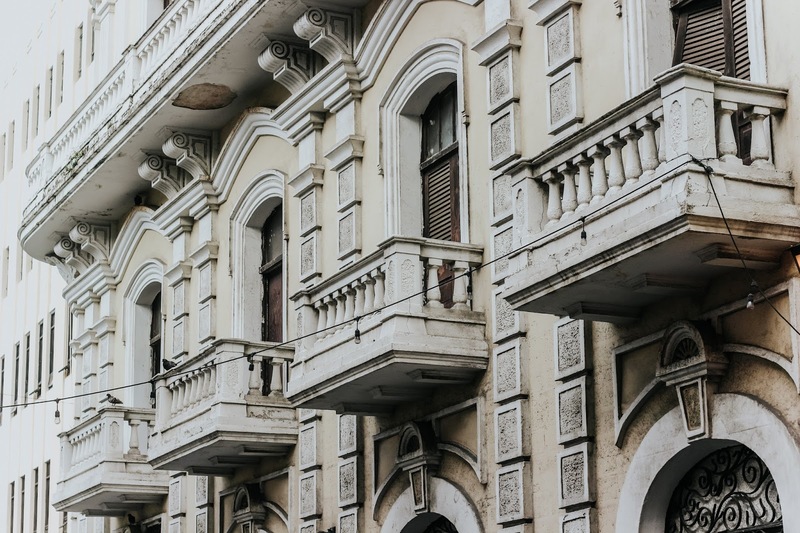 San Juan is a place I've heard a lot about but I have not been there yet. The food looks tasty in the photos. Love your post, amazing pictures, awesome outfit too. You look stunning, thank you for sharing. Beautiful photos and outfit!! Love your round bag, it's so pretty and I need one for spring!! What an incredibly beautiful place!! Great capture! This place looks so amazing! and your photos are so gorgeous! I love that you took a trip to support the Puerto Rico economy! I speak Spanish- but I live in India... so a trip to Puerto Rico is a little out of reach for me! Wow these are such amazing pictures and the place looks incredible. 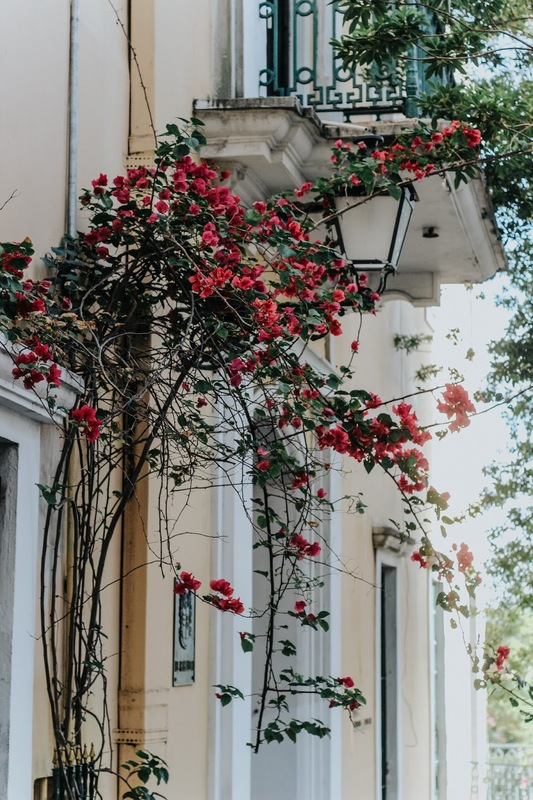 I've never been to Puerto Rico and now looking to your pictures, I would love to visit there. By the way you look adorable as always, love your mustard dress very much. Love all your pictures and that yellow dress is just amazing! Gosh this is such an amazing place, so dreamy, really magical. Thank you for sharing these impressions with us. You look so amazing hun. Wow....such a beautiful city. I have bookmarked this page for when I visit. thanks for this article keep it up.... The Universal Post is creating and curating stories, research to take you to the real facts , truth behind every step, every statement given by so called - Pseudo Intellectuals who think India is intolerant. Join us in our journey and we promise you to clear your thoughts and you will celebrate Independence Day every day in India. Thanks for sharing interesting post. You did really a good work. I have been following your post from the past few days. Your posts are interesting and awesome. Thanks for sharing your posts with us. This is the first time I have received an information presentation that was so interested in seeing. The presentation of information that you present at noon is very interesting. Thank you for sharing the beautiful photos. What a stunning city.